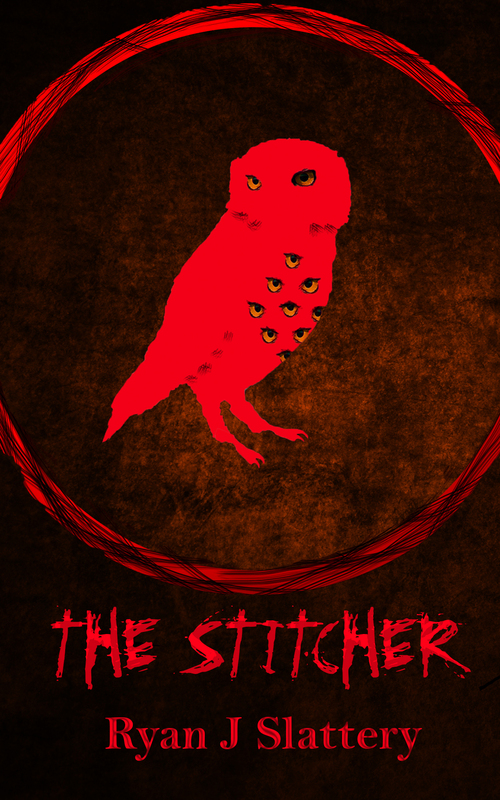 It’s been 14 months since I started The Stitcher, and I’m excited that it will be finished by May. But, no time for celebrations now. I’ve still got a lot of work to do!